Rev. 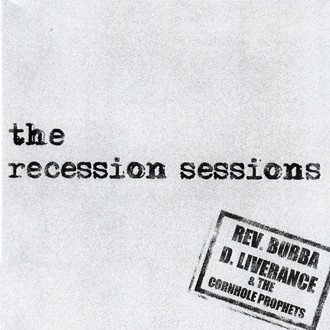 Bubba and his Prophets are coming at you with a brand spankin' new EP. This six-track demo features the hit single "Sweet Potato Pie" and 4 other Rev. originals. The final track is a cover of Christine Ohlman's "The Deep End". Enjoy this extended play by streaming the songs to the right or in the Music section. This EP is currently available in physical or download form in the Music section. Stay tuned and keep rockin'! Copyright © 2016-2019 Buy Beach Music. All rights reserved.